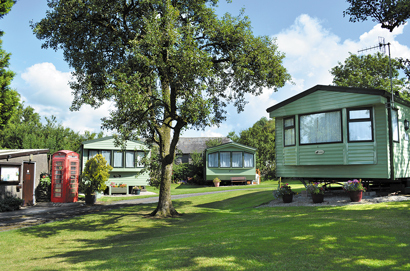 Greaves Farm Caravan Park is a small, quiet caravan park. 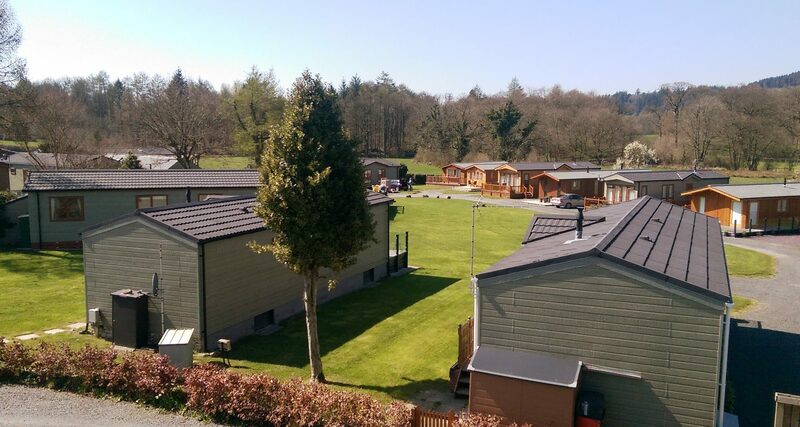 Luxury holiday caravans for hire. 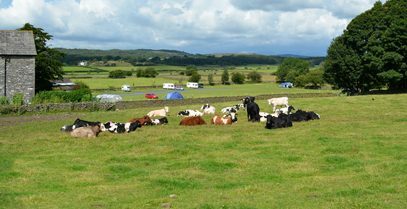 Tourers, motor homes and tents welcome. Visit England 4 star, AA 3 pennants. 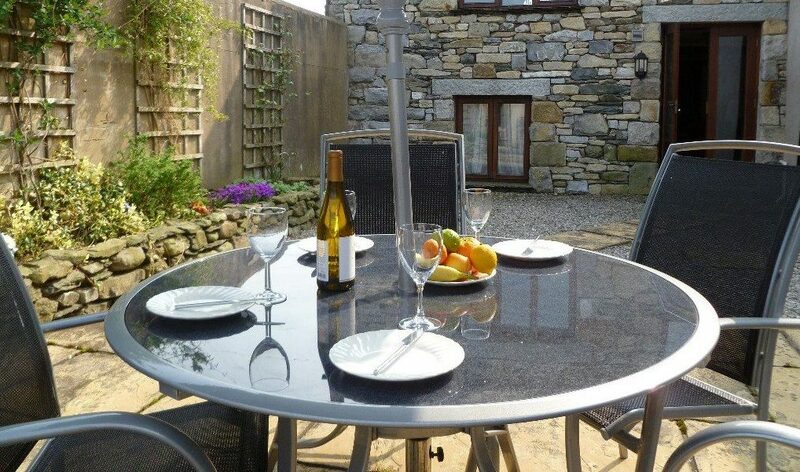 The park is friendly, family run and located just less than 3 miles north of Cartmel in pleasant rural surroundings with open views and easy access to Windermere and South Lakes. 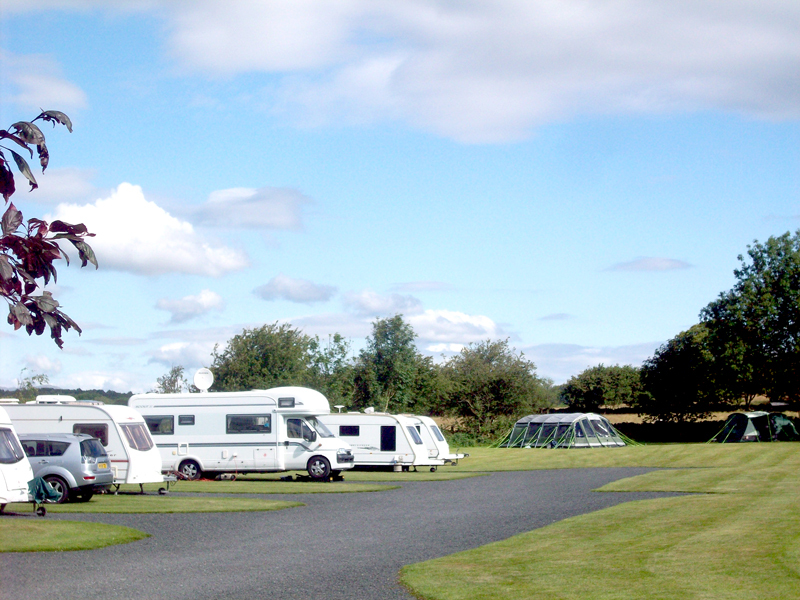 Tourers and tents The touring park has hard standings and level grass pitches around a 4 acre meadow. EHU’s (6amp) available. 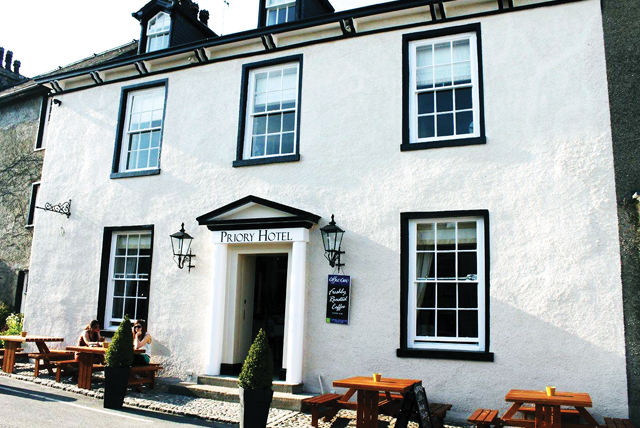 Facilities include toilets, showers, hair dryers, indoor washing-up facilities, fridge and freezer. Well behaved dogs welcome. Holiday Homes for hire. 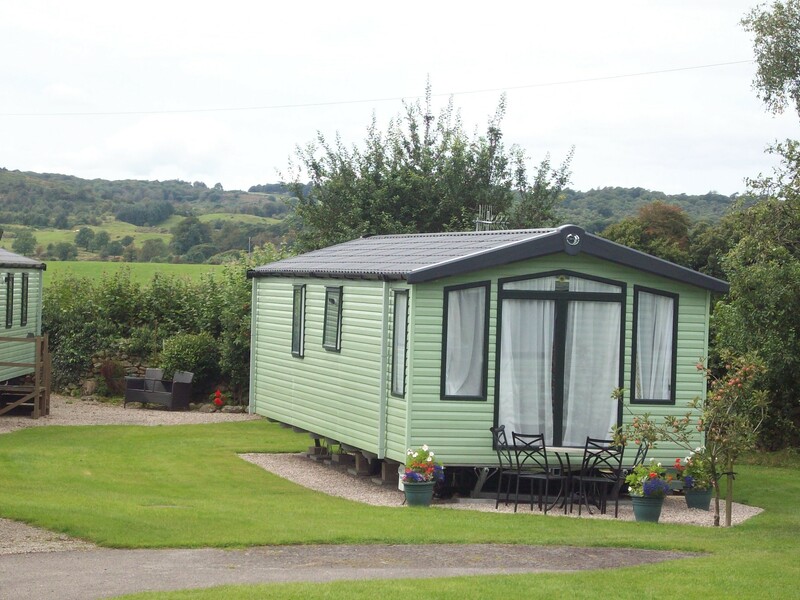 Modern, well equipped 4 berth caravans, central heated, shower room, kitchen with fridge/freezer, cooker and microwave. Weekly lets with Saturday changeover. 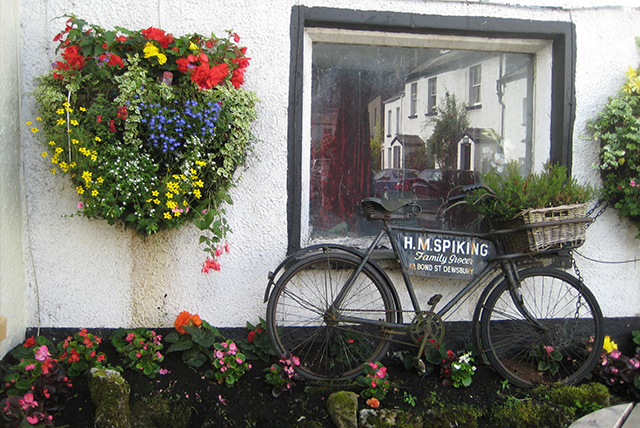 Short breaks (3 nights minimum) in low season. Visit England Accredited. 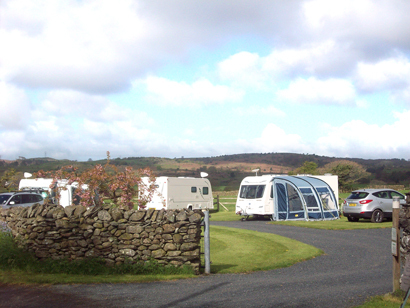 Static Park In a lovely setting in the old farm orchard, serviced pitches for 20 caravans.